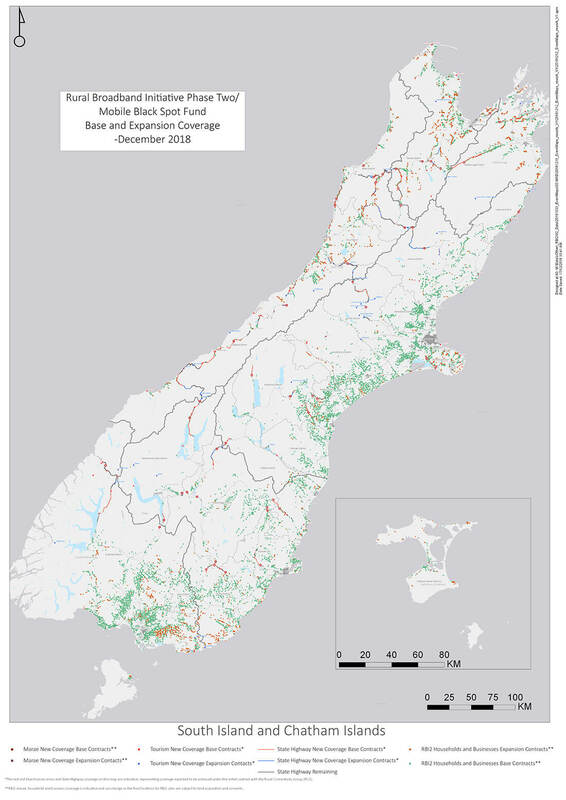 Rural and remote areas are generally more expensive for telecommunication network providers to serve than cities and suburban areas due to difficult terrain, geographical isolation and low population densities. 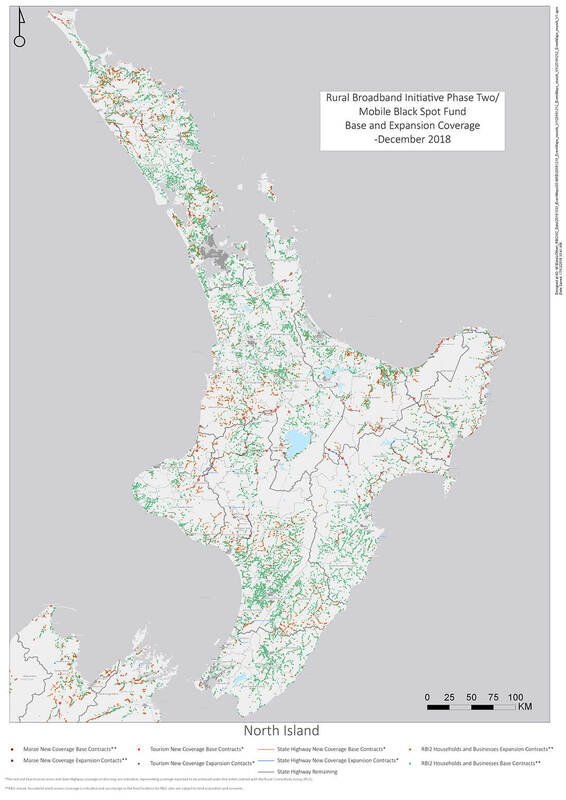 In order to address this problem, the Government has allocated $150 million to be invested in improving broadband and mobile coverage in rural and remote areas. An address checker is available on the map where you can type in your address to see if and when you will receive RBI2 broadband coverage. This will show both planned and actual coverage and give an indication of the timing for planned coverage.